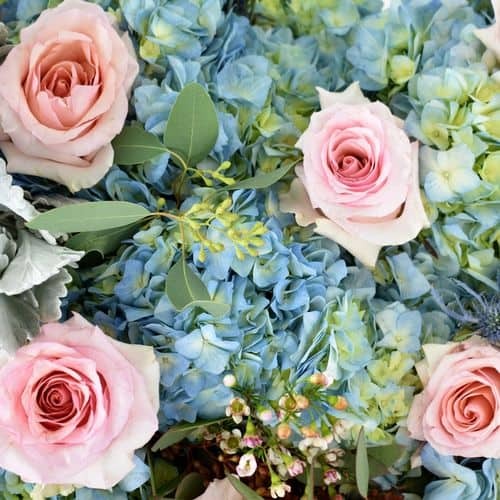 Our friends over at Emmaline Bride is sharing 9 ways to save money on DIY wedding flowers which can also be applied to any special event! 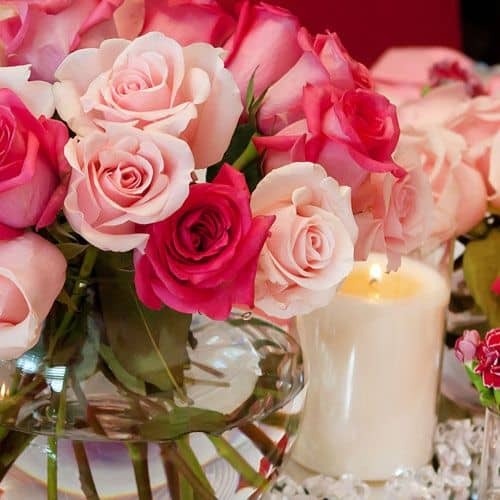 Ordering wholesale flowers in bulk and doing it yourself can save lots of money towards your budget and allow you to use the savings on your honeymoon. Emmaline Bride highlights how to save towards your wedding budget and many options on how to do it! Here is a quick outline of what you will learn. Choosing BIG blooms means, such as hydrangeas mean fewer flowers you need to buy! 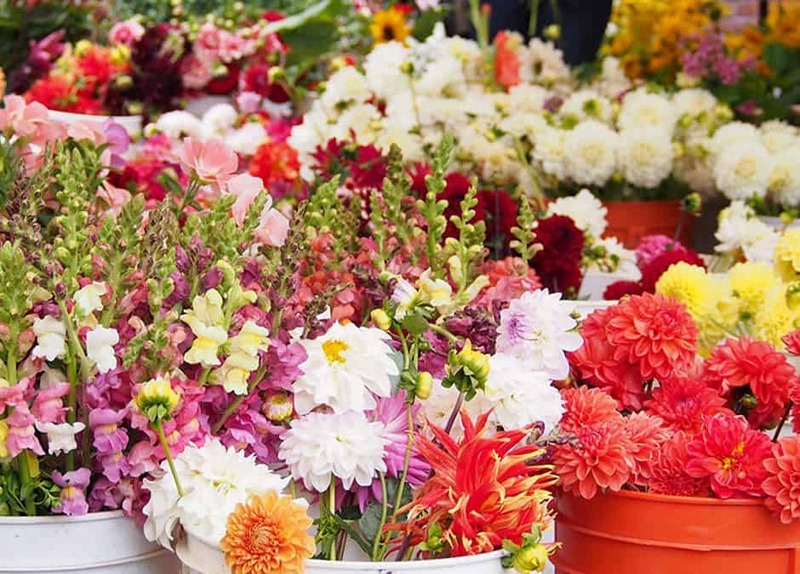 You can save lots of money when you purchase bulk flowers and greenery in bulk. 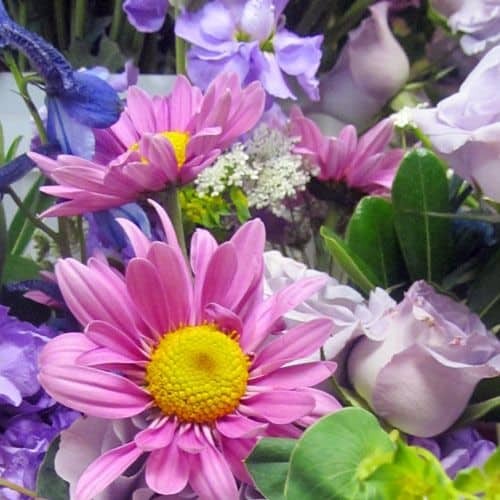 Seasonal flowers cost less than anything out-of-season, and there is always a wonderful variety of flowers and colors for each season. Click here to read more of 9 Best Ways to Save Money on Wedding Flowers Featured on Emmaline Bride.